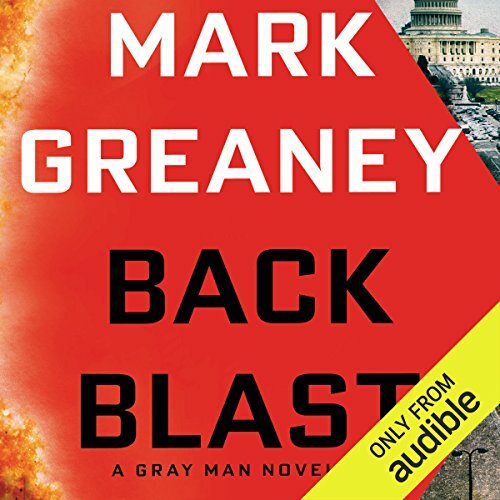 Mark Greaney gets better and better and I can't wait for the next book. Sit down with a brew, this is going to be brilliant! What a ride! Such fast pace throughout but without impacting on the quality and depth of the story. The best book of the series, connecting all of the dots from the previous books. Superbly gripping as ever, but on this outing I couldn't put it down. I listened at every opportunity, be it driving, cooking and chose to listen over other forms of entertainment. Violator is a legend. Lots of surprises in this 5th installment, culminating in a superb climax. I hope Mark Greaney doesn't make us wait too long for the 6th novel. 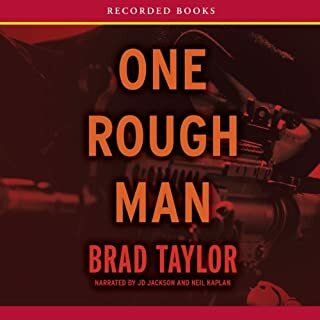 Jay Snyder as always brings life and depth to all the characters. If you could sum up Back Blast in three words, what would they be? Fast paced action. I loved the first three books but for me this answered all my questions. Looking forward to the next instalment. Great! Would have like a second meet up with his dad. For the rest a great book. 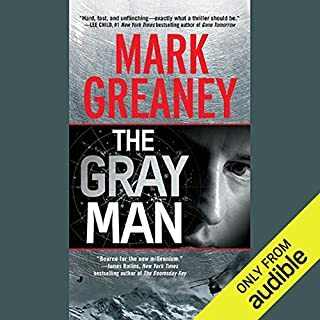 This latest edition to the Grey Man series didn't disappoint, action and intrigue all the way. 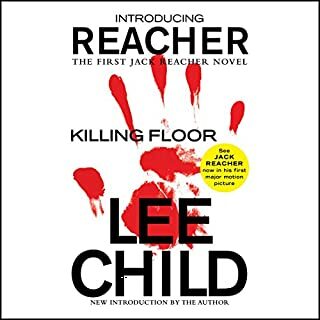 This was a book I couldn't wait to hear what was going to happen next. Brilliant narration kept the story flowing. Plenty of action, start at book one and it all falls into place. Enjoyed it, mostly... My only complaint is I felt it lost pace a few times. Still, a solid, not-overly-gruesome thriller and I look forward to more! Very enjoyable - especially getting to know more of Courts personal story. Highly recommend book. it's a very good novel. not a single dull moment. The gray man never disappoint. Best Gray man yet Jay Synder was awesome too all up fantastic. Couldn't fault it. 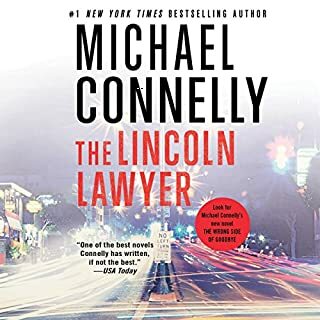 Loved this audio from start to finish and cannot wait for the next one which I will be pre-ordering now! Would you try another book written by Mark Greaney or narrated by Jay Snyder? Maybe. I listened through to the end, but to say the last few chapters were implausible would be putting it very mildly. Most interesting - plenty of excitement.Least interesting - unnecessary technical detail about every hardware item. Liked - Good reading pace, some differentiation of main characters' voices. Disliked - Odd pronunciation of some sounds - "caught" is pronounced as "cot". Was Back Blast worth the listening time? Worth a listen if you like assassin type stories. As much as I'd like Court Gentry to get some rest I hope this isn't the last I hear from the Gray Man. A good journey with a credible and satisfying climax. Apart from the ongoing triumph of the book's hero, the story is not predictable; a rare and welcome feature. It establishes the author as first rate. 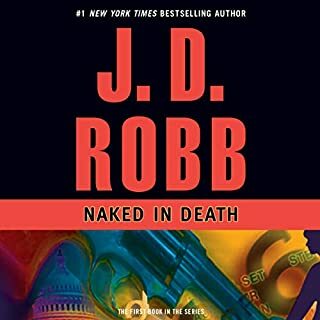 This book is a page turner that maintains an excellent pace throughout with neatly crafted sub-plots that add value, dovetailing back into the main plot. 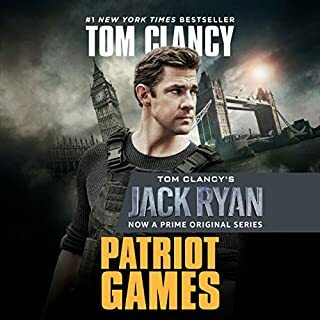 I first became aware of the author in his role of a credible banner carrier for Tom Clancy in a Jack Ryan novel. In this book, however, his own considerable creative talents are on display.